Seagate is showing strength, but those long the stock need to raise stop protection. 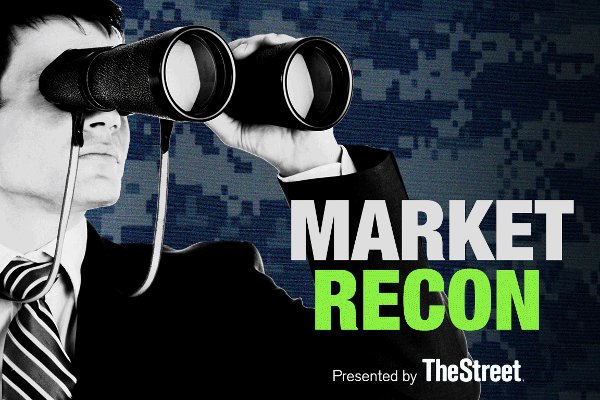 TheStreet's founder Jim Cramer and a panel of top experts discuss how investors should be positioning their portfolio for March in this month's Trading Strategies session. In this clip above, listen to them discuss bitcoin and how to make money off of it. 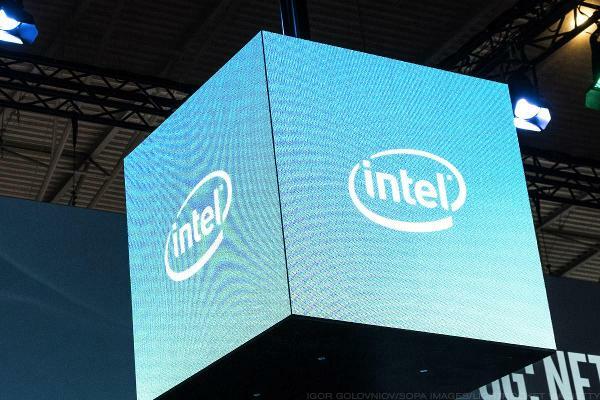 While flash and DRAM memory makers rose, Intel was held back by talk it may bid for Broadcom. STX is now poised for renewed gains. From Kohl's to IBM, these names look promising. Seagate's price has bullish action, and volume trends are positive.